Tata group’s chairman emeritus Ratan Tata onThursday said Indians have tremendous potential for inventions and innovations but the country needs to overcome its “white hair syndrome” which restricts opportunities. “I have always really felt India has tremendous potential for inventions and innovations, but we never really had the opportunity because we suffer from the ‘white hair syndrome’. I have white hair (experience) and your idea is never as good as mine,” Tata said at an event where the XPrize organization launched its India chapter. Tata said he always visualized that an Indian engineer or an inventor solving global problems. “An Indian engineer or an inventor could solve a global problem but never had a chance to do that from India, and now this may provide a motivation for that to happen. Your ideas have been so visionary. There have always been things considered technically impossible — artificial eyes, autonomous cars, robots, application of robots, things of this nature,” he said. “This XPrize really broke that tradition to enable a 20-year old to have a great idea and be recognized on a global level for what he has done, with no limitation on his age or wealth or his name, and makes no limitation on what he chooses to do,” Tata said at the event. 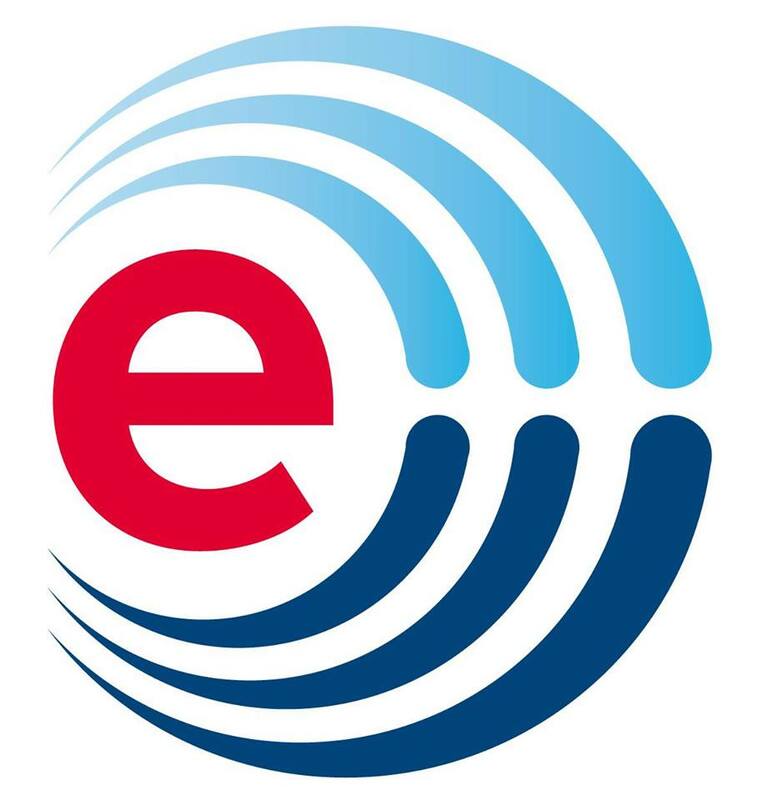 XPrize is a USA-based non-profit organization, which motivated development of ideas with large prizes, on whose board Tata serves, along with Google founder Larry Page, acclaimed movie maker James Cameron, Arianna Huffington of Huffington Post as well as PayPal co-founder Elon Musk, among others. “For me, this is an opportunity. You are very receptive to taking XPrize to India and not restricting it to the USA. 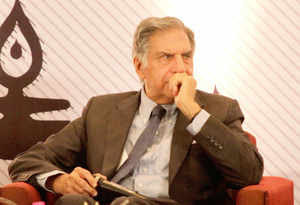 Why not look at a country like India which I think has enormous capabilities and strength,” Tata said. Asked about what his dreams are for XPrize India, Tata said, “I think that depends on imagination. What I would like to see is that we give India, and our entrepreneurs, a chance to participate in an area that the US has excelled in, as well as an opportunity to take a chance, to undertake to do something that is considered impossible, and to achieve that in an organised manner with incentives,” Tata said. “I would hope that one day, XPrize India becomes globally visible as a Nobel Prize and in many ways a Nobel Prize for innovation,” he said. India has shown its innovation skills in many areas, Tata said. “In the medical area also, it has been genome sequencing. It has always been something that is not easy to do. Dreams form a spark and you have the satisfaction of converting it into reality,” he said. Tata said he got attracted to the XPrize as it encouraged to people and facilitated change. “I was drawn to technological motivation coupled with the physical feat of doing something and not just doing it in a lab, but out in the real world,” he said.